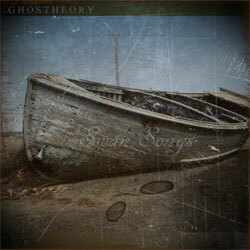 Field recordings and dark resonant tones permeate this new ambient drone work by Ghostheory. 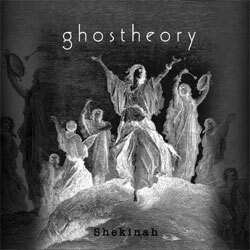 Fans of ghostheory and Mayfairgrin will be pleased to hear this new drone-ambient work by A. Latham, which as the title suggests is an inspired meditation upon the concept of Shekinah, often understood as the feminine aspect of the divine. 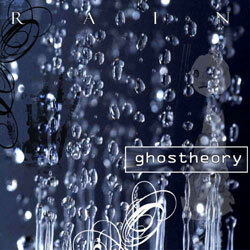 This new electroacoustic longform piece by Andrew Latham’s Ghostheory project takes Webbed Hand’s “Rain” concept in a darker, more industial direction. 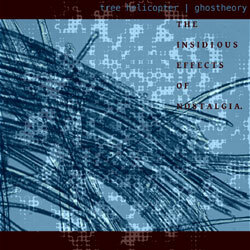 A shifting palette of drones, clangs, inscrutable noises, and static are all blurred together into a hypnotic journey that could be either soothing or stimulating, depending on your volume settings.